NGC5139 Omega Centauri Star Cluster in the constellation of Centaurus. It is aproxmatily15,800 light years from earth. It is also about 12 billion years old. 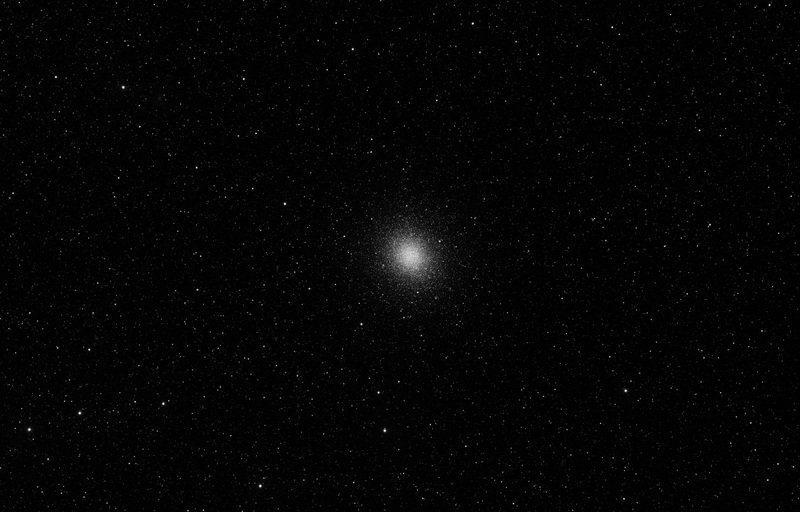 Omega Centauri is one of the few globular clusters visible to the naked eye and appears about as large as the full Moon.